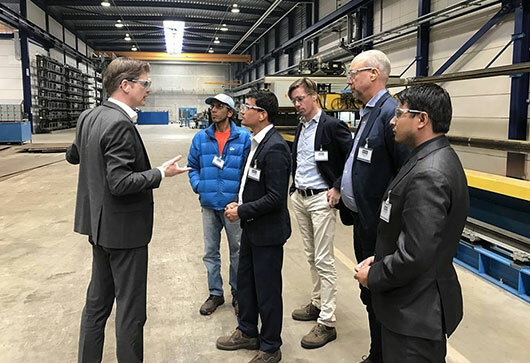 We safeguard the supply of electricity in Nepal through reliable maintenance and repair of the hydropower installations, ensuring the necessary generation of electricity. 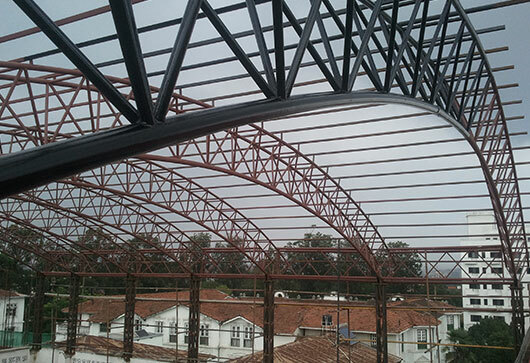 We are experts in design built projects in steel structure. Please provide us your imagination and we will built it in real. From private housing to organizational buildings, we have the expertise and experience of building. We are focused on providing our clients with the highest level of quality and customer service. We are Professionals committed to quality, time and money of clients. We as a Company, and you and I as individuals, must never do anything to compromise the trust. We improve continually through innovation. We work together as a team to achieve the common Goal. We use software tools that assist us in planning and designing each project. Despite being a hardware based industry, in todays technological era it is highly essential to make the best use of software systems to further enhance project efficiency. We offer a comprehensive approach to managing entire systems. We do reconstruction tasks and even work on re-establishing foundations for pre-constructed buildings. On every project a very proper case study and preliminary analysis is made before undertaking the projects tasks. 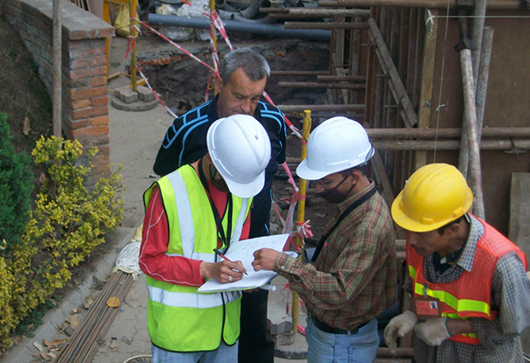 We offer a comprehensive approach to improving project delivery. Our services go beyond the territory of Nepal and we do our best in staying involved in projects overseas to enhance our expertise and userbase. Aside from big construction projects we are often involved in providing service for steel structure installations for multiple projects. We use project scheduling software tools that assist us in designing and pricing each project. 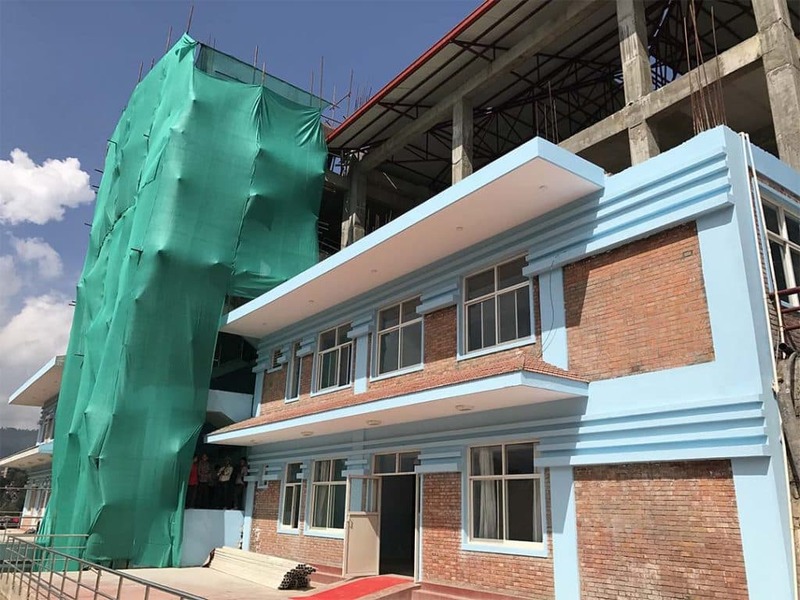 Chainlink had carried out the Construction of Women's Center inside the Dhulikhel Hospital Premises.This company successfully utilized all the resources and managed the project properly. Chainlink Hydropower and Metal Engineering Pvt. 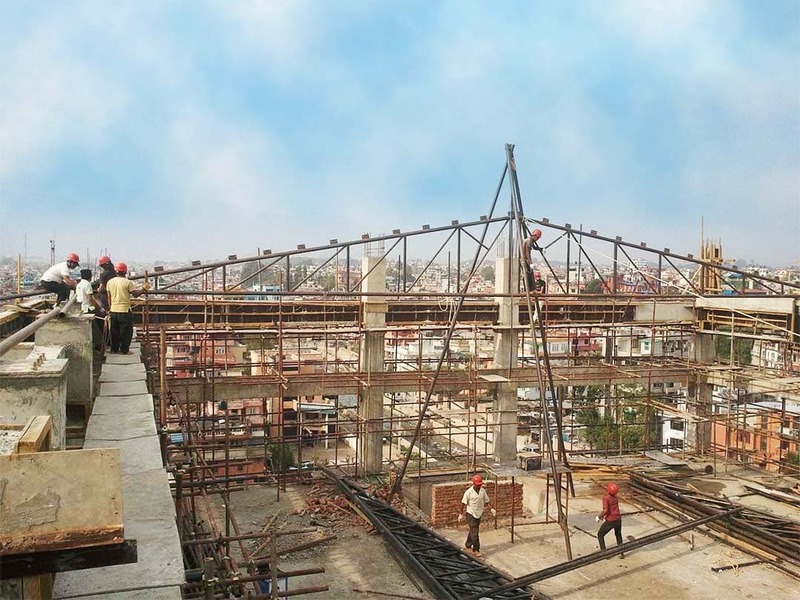 Ltd. had been entrusted to complete the installation of pre-engineered metal truss structure.The company was able to complete all the works before deadline with high standard services.It was a wonderful experience to work. 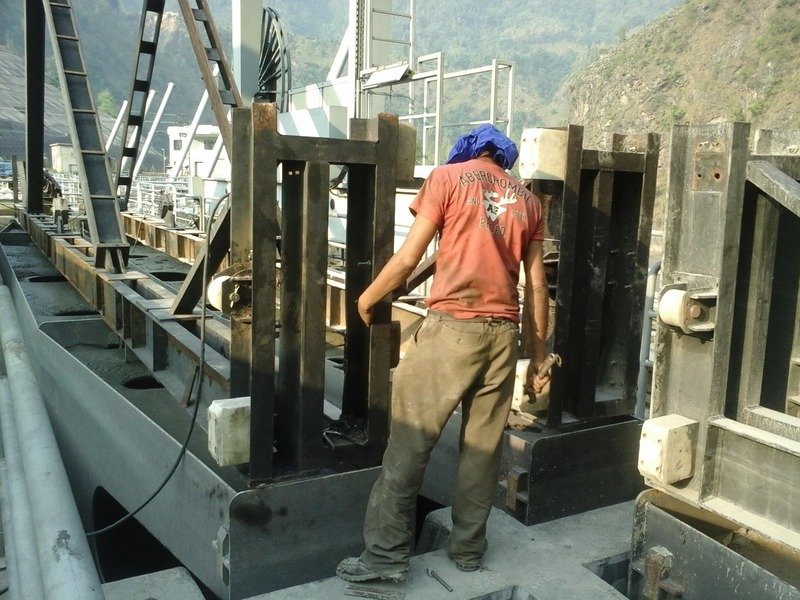 Kaligandaki 'A' lift beam repair was carried out by Chainlink. 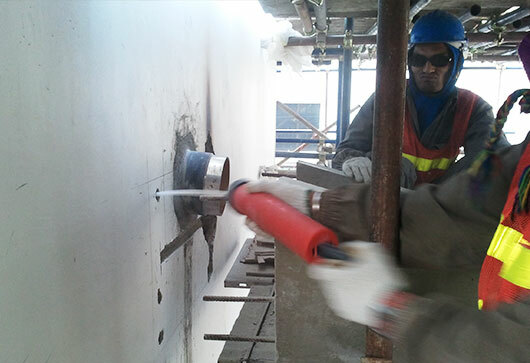 All the materials used for Repair,Fabrication and Assemble was according to the specification.Our supervisor team concluded that material was better,quality was maintained as promised. 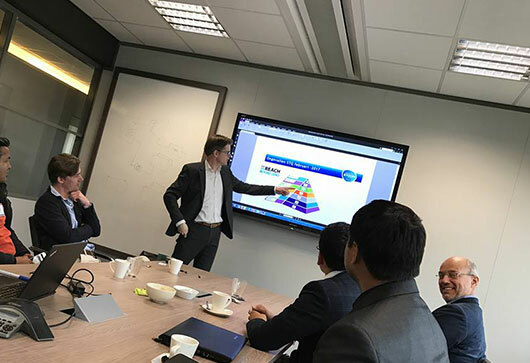 Chainlink Engineering Pvt. Ltd completed construction project at the Peace Corps Nepal Ofiice.The project included conversion of conference hall to library.All the project works were complted ahead of deadline and the end product was excellent.The project staffs were professional and the materials was up to our expectation. Experienced in multiple construction projects and trusted by many. Reach us today.